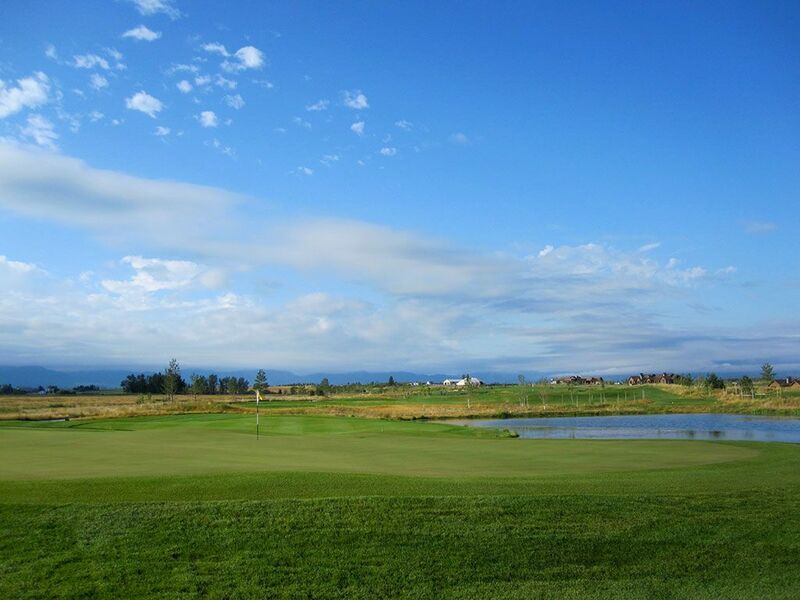 Course Website: Official Website - Visit Black Bull Golf Club's official website by clicking on the link provided. 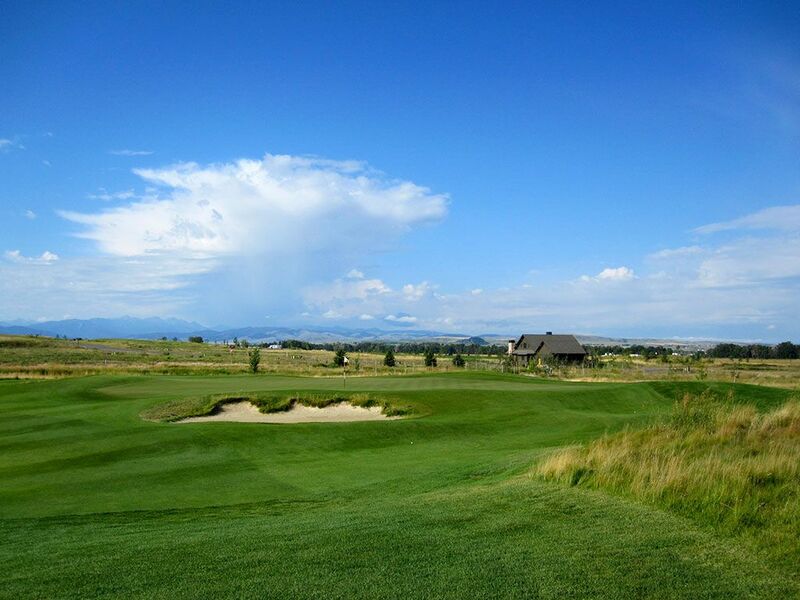 Accolades: Ranked 12th in Montana on Golf Course Gurus' Best in State list. 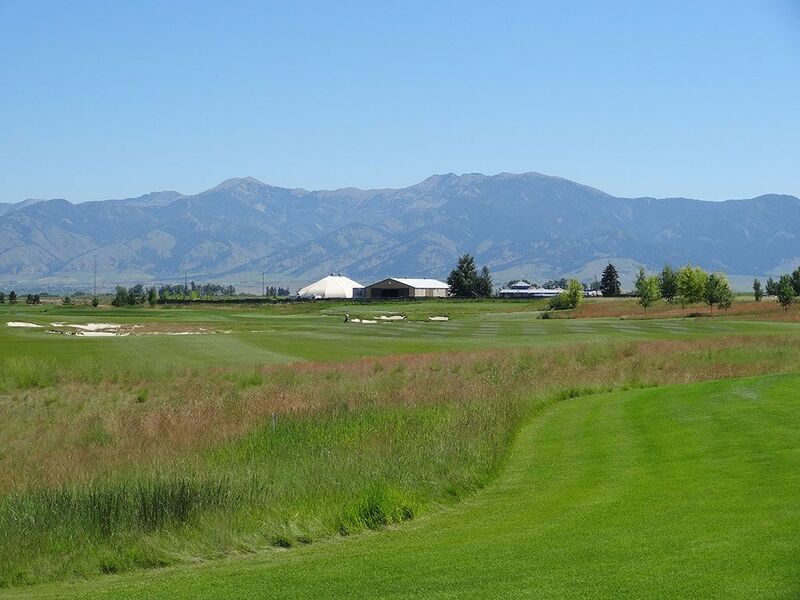 What to Expect: Tom Weiskopf leaves another print on Montana with his design at Black Bull in Bozeman. 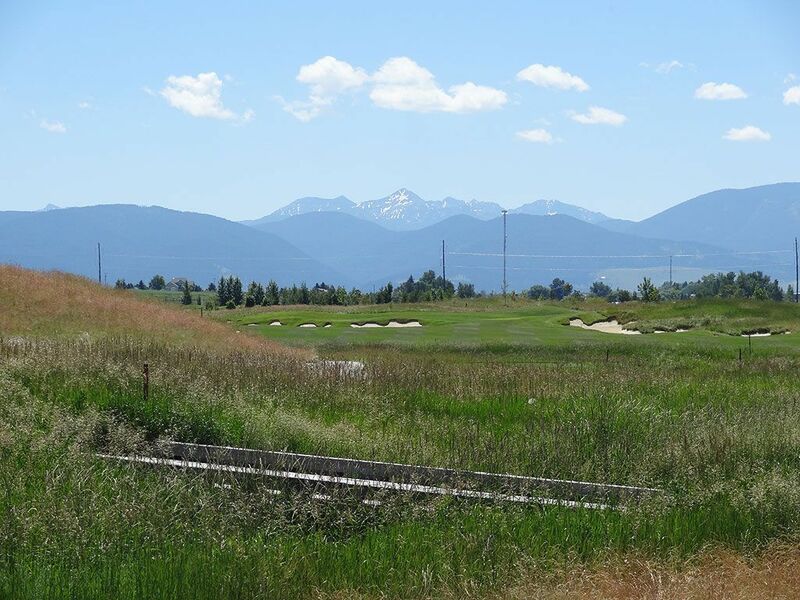 The course is laid out on property that features natural wetlands and gentle elevation changes that makes the course very walkable. 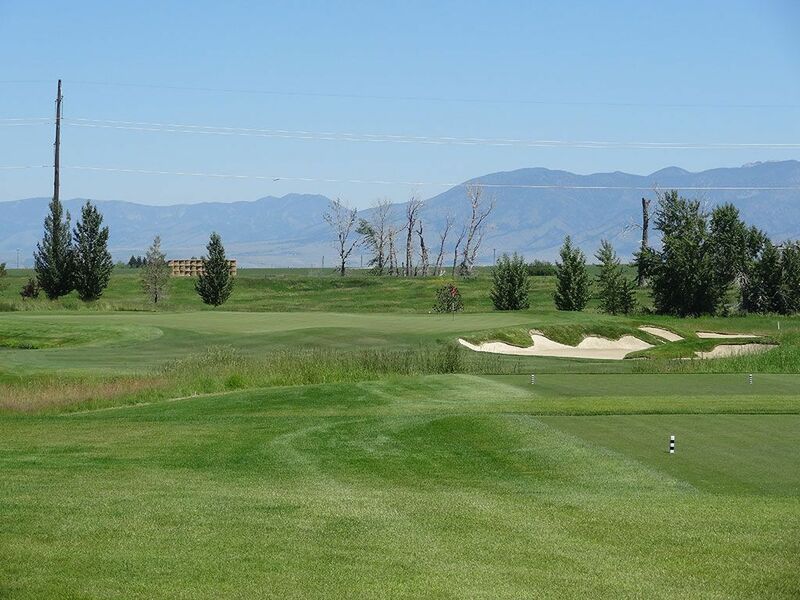 The jagged edged bunkers have become a signature feature at Weiskopf courses and ties together the holes so that the course flows seamlessly throughout the round. 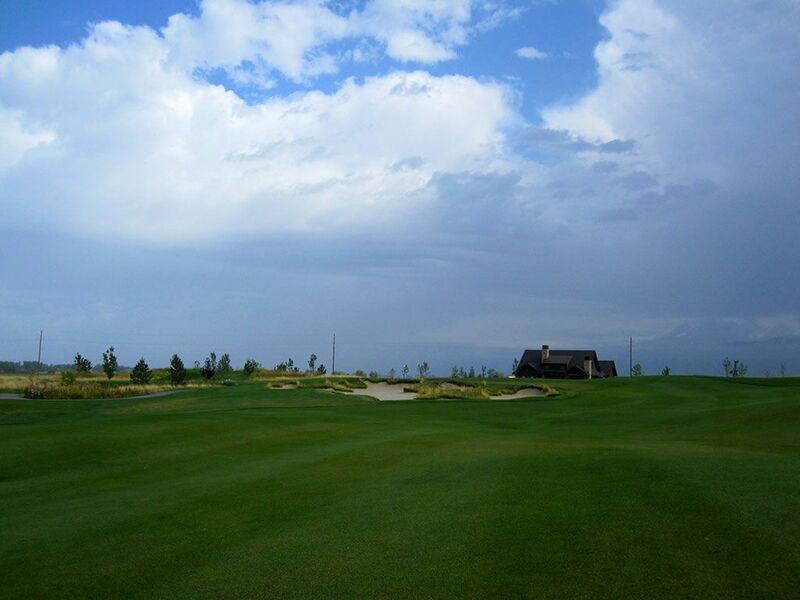 The classic shape and strategy of the holes will offer Black Bull's members a solid experience every time out while the wide open nature of the course will along the wind to roll through the property and deliver variety to the holes. 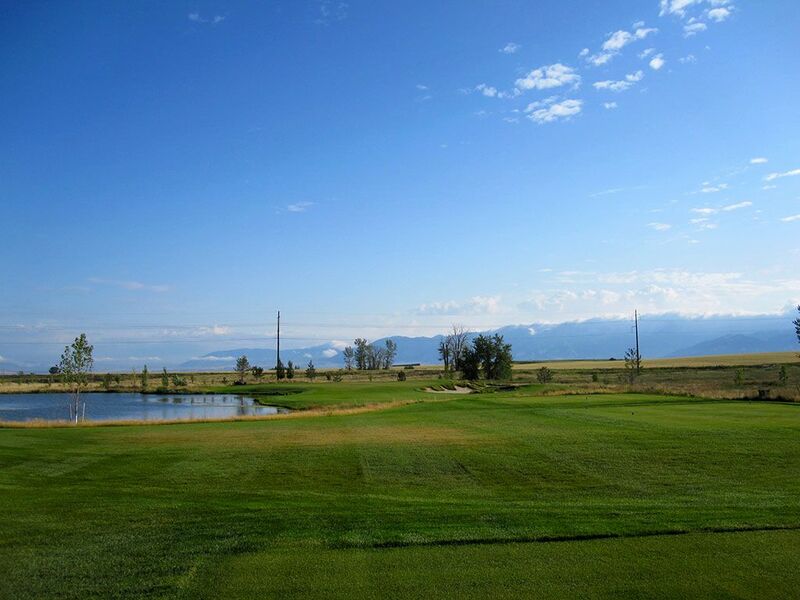 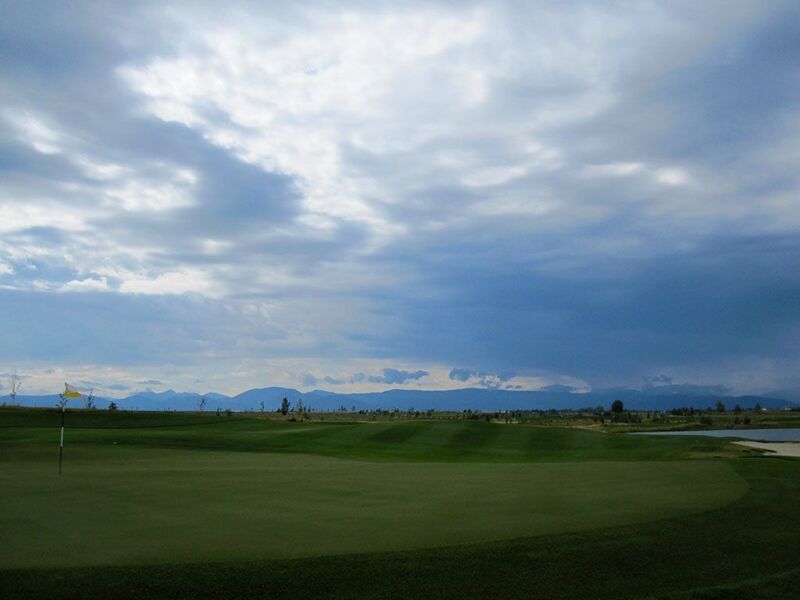 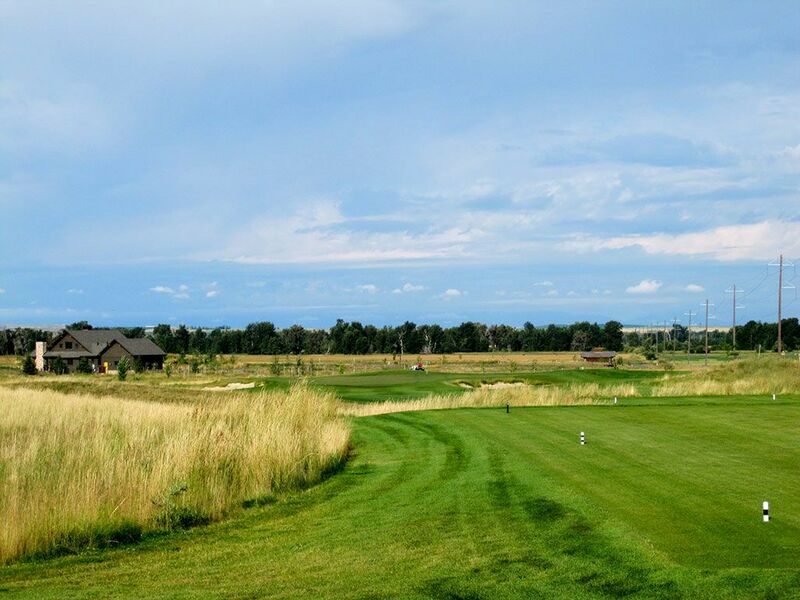 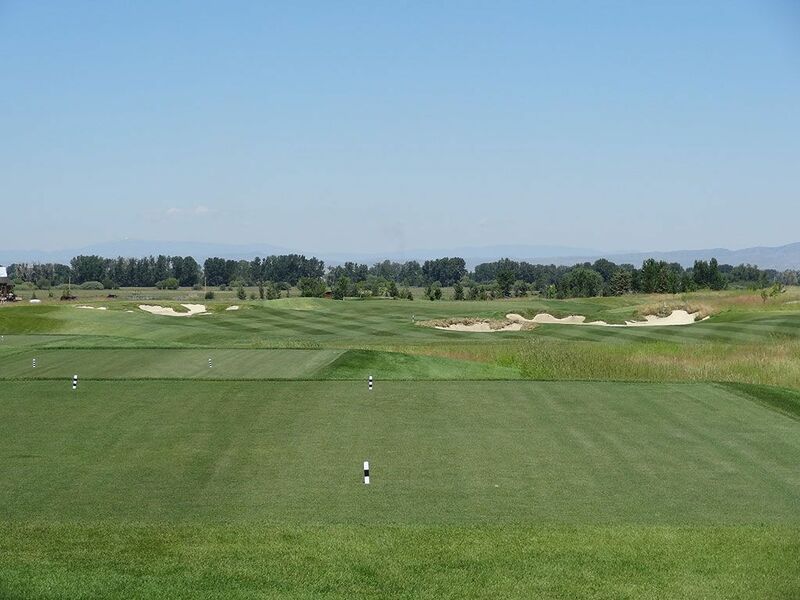 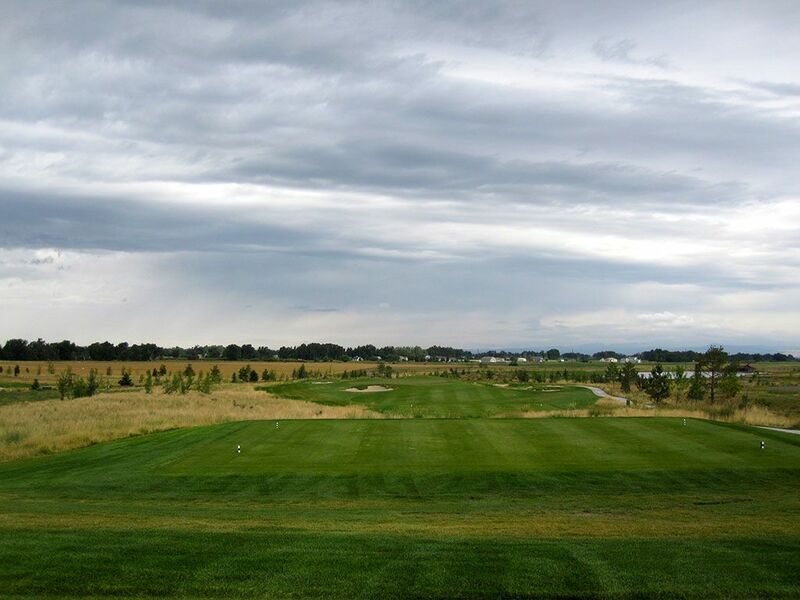 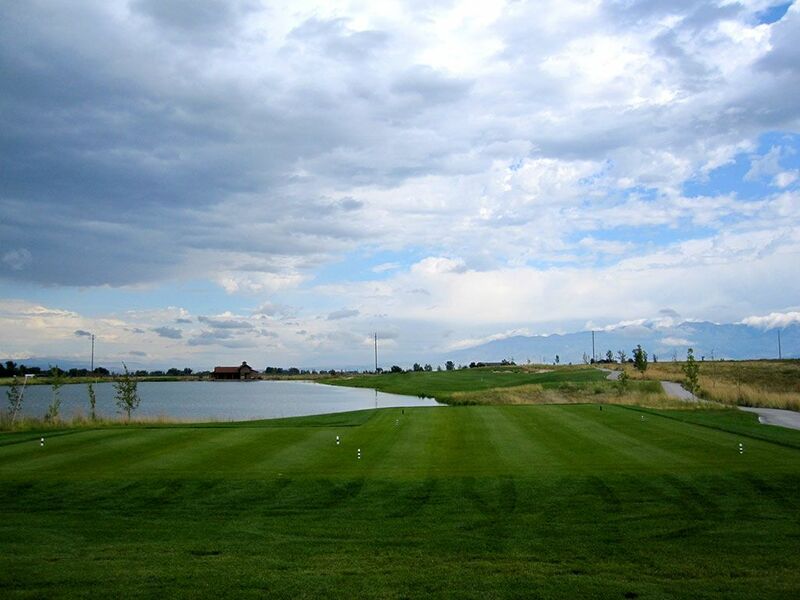 While it is unlikely that Black Bull will be regarded by national publications as Montana's finest course, it is a special addition to a city the size of Bozeman and offers a great track to its members.